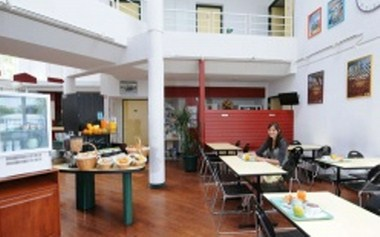 Hotel Mister Bed Le Mans is a beautiful and elegant hotel located in the city of Le Mans in France. This hotel offers 63 rooms that can be ideal for guests who can enjoy and relax. Please come to this hotel to enjoy a relaxed atmosphere along with excellent service.